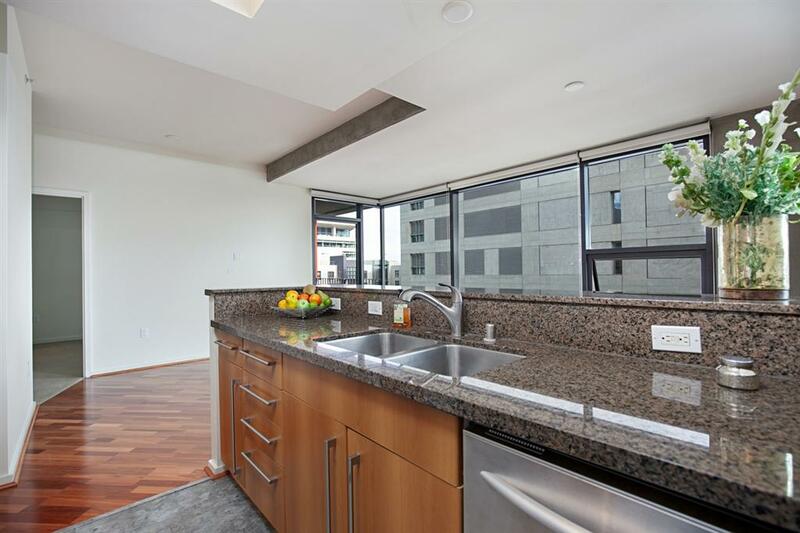 350 11th Ave #925, San Diego, CA 92101 (#190006931) :: Neuman & Neuman Real Estate Inc.
PRICE REDUCTION! 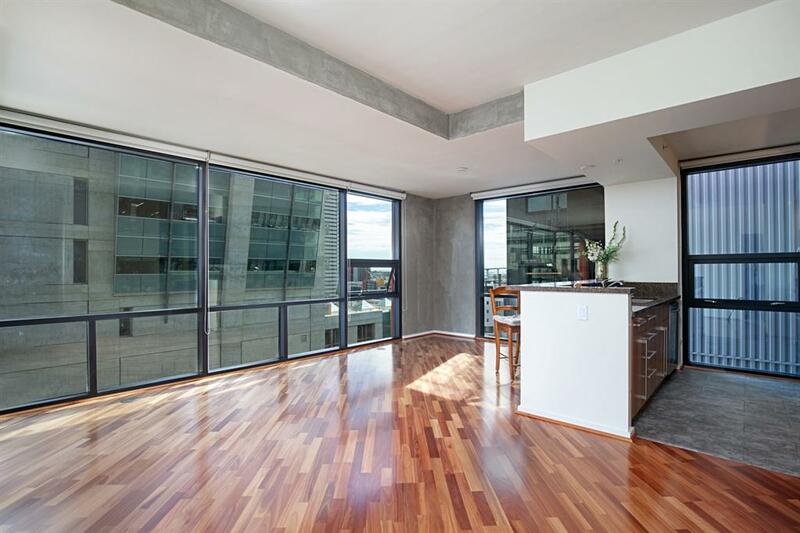 9th FLOOR 2 BED 2 BATH END UNIT w/VIEWS of Coronado Bridge & San Diego Bay at the gorgeous Icon. 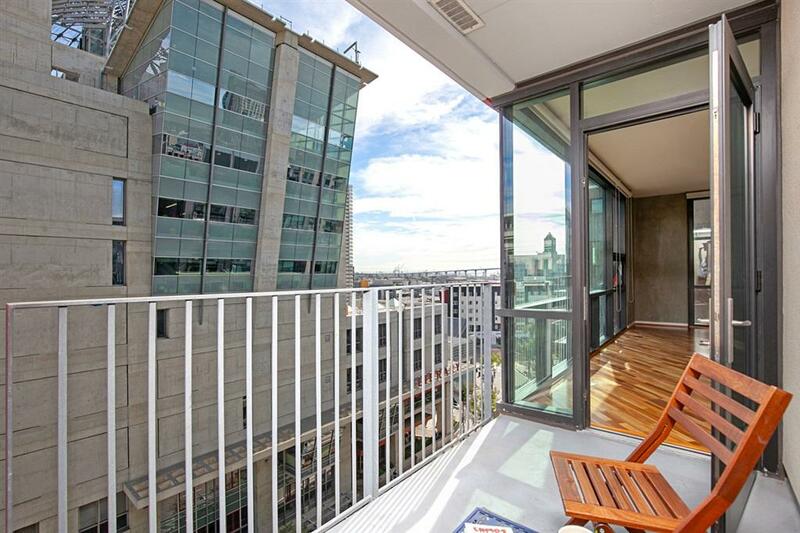 YouÃ¢â‚¬â„¢ll love the view from your private balcony, beautiful natural light, floor to ceiling windows, wood flooring, stainless steel appliances, & granite counter tops. PLUS, your own private oversized storage room (75 sq. ft.)! Enjoy IconÃ¢â‚¬â„¢s rooftop skybox overlooking Petco Park w/ panoramic views, fitness center, electric car charging, 24-hour concierge & security. VA Approved! See Supplement... Living at the ICON is downtown living at its best! Walk, scooter, or Uber to wherever you want to go. The 24-hour ICON community attendants and on-site Property Manager are superior. ICON is just completing a remodel of the fitness center, 5th Inning Lounge and common areas to make it even better! 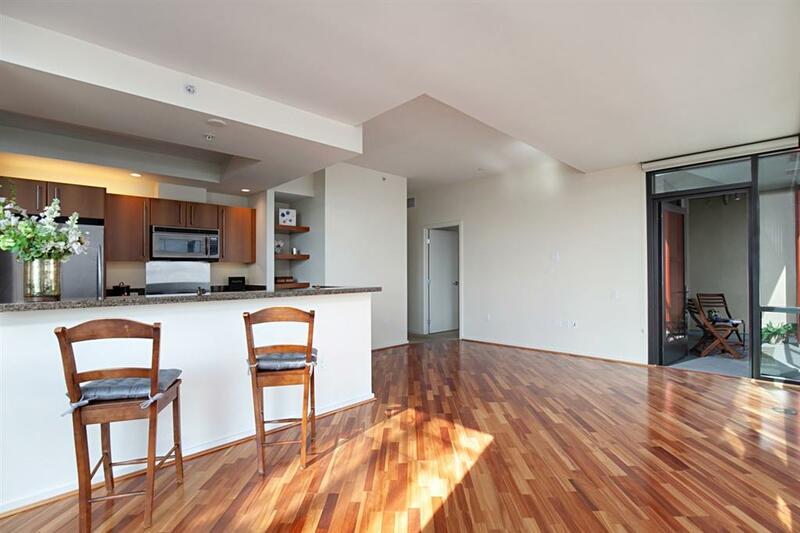 Come find out why you'll love it at 350 11th Avenue Unit 925! Buyer and buyers agent to verify all prior to CR and COE.